At the point where a woman says that she wants to do something, there are only two things that can happen. Either she does it or she does not do it. There is no middle ground. Tonight I'll be talking to three women, all from different backgrounds, that made a decision to move forward with goals that they set. One is Ashleigh Moore from North Carolina. Another is Kimberly Raven from Atlanta. And we have Audrinay from Albany. All of these women have different stories and accomplishments, you'll hear them all if you tune in, listen and you'll have a chance to call in and speak to them. 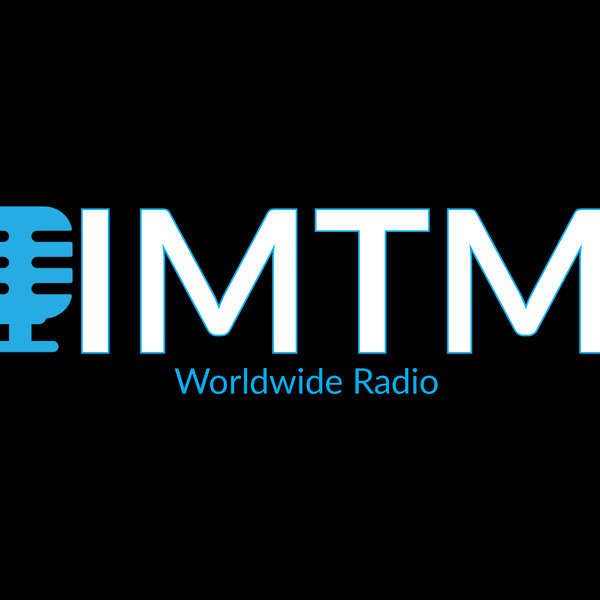 Be sure to follow the show on Instagram @imtmworldwideradio. Tell others!! !